An official memorial service is being held at the Elgar Petersen Arena in Humboldt, Sask., one year after the fatal Broncos bus crash. The crash left 16 people dead, including two coaches, 10 players, an athletic therapist, statistician, radio announcer and bus driver. Sixteen people died, and 13 others were injured, after a bus taking the Humboldt Broncos junior hockey team to a playoff game collided with a transport truck at a rural intersection in Saskatchewan on April 6, 2018. Last month, the Calgary-based transport truck driver, Jaskirat Singh Sidhu, was sentenced to eight years in prison after pleading guilty in January to 29 counts of dangerous driving causing death or bodily harm. The 13 survivors of the Humboldt Broncos bus crash: Where are they now? Here's a brief look at the 16 people killed, which included two coaches, 10 players, an athletic therapist, statistician, radio announcer and bus driver. 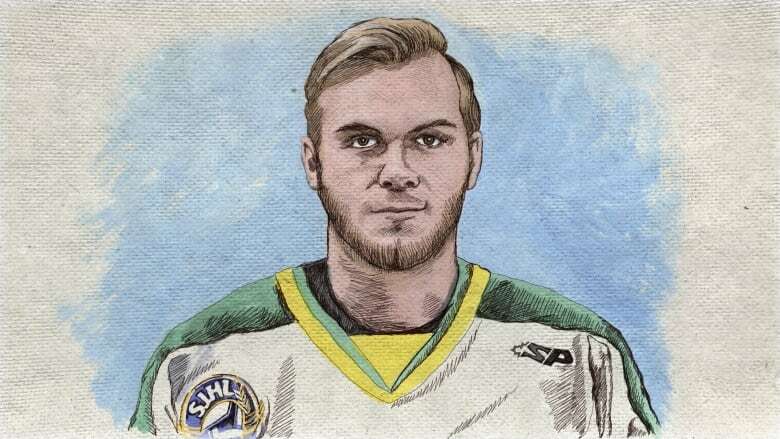 Tyler Bieber, 29, was a play-by-play announcer for the Humboldt Broncos and worked with local station 107.5 Bolt FM. A co-worker said it was Bieber's first season announcing for the team. "He definitely had a natural talent," said co-worker Steven Wilson. "He was just passionate about sports." Logan Boulet, 21, is being remembered as a hero for his decision to donate his organs. Boulet, who was critically injured in the crash, was kept on life support until matches for his organs could be found. His organs, which he had told his father he wanted donated, saved the lives of at least six people, and his story led to a national surge in people signing donor cards. Dayna Brons, 24, was the Humboldt Broncos' athletic therapist. She was the only woman on the team bus. 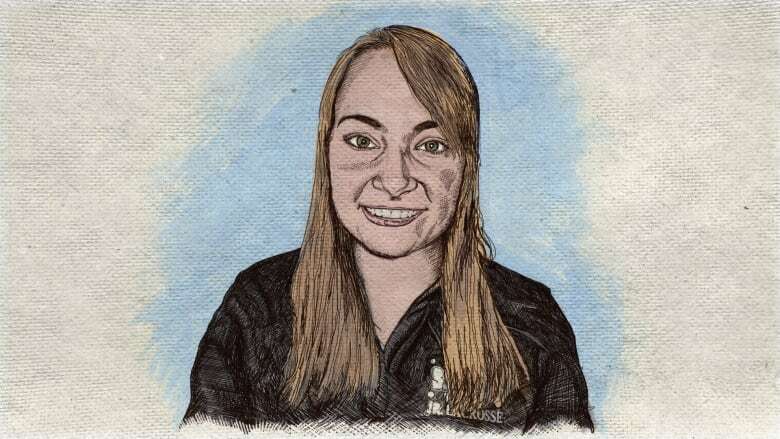 Brons was raised on a farm in nearby Marysburg and attended school in Lake Lenore, Sask., where her family says she loved sports and was one of the few girls to play hockey. At her funeral, she was described by friend Curtis Strueby as selfless, reliable and always smiling. It was her mother Carol's dream to help plan a wedding with her daughter. "We did walk Dayna down the aisle," she said, "but we weren't escorting a bride, we were escorting a casket." 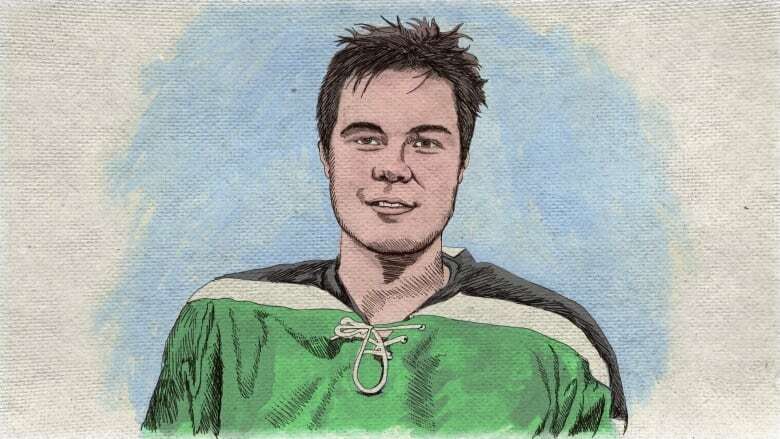 Mark Cross, 27, was the assistant coach of the Humboldt Broncos and played for the York University Lions men's hockey team in Toronto. "I can honestly say I didn't know a more kind-hearted, generous, caring and overall nice person," his cousin Graeme Cross said in an online tribute. "Mark was one of those people that just made you feel safe and brought a special spark when you were in his presence." Glen Doerksen, 59, was the driver of the bus, who worked for Charlie's Charters in Tisdale, Sask. He is being remembered for his passion for hockey and for being "a great family man." "He kept our family always happy, and he loved what he did," said his son Cameron Doerksen. "He loved driving all those boys, all those teams, and he did it with a smile on his face." Darcy Haugan, 42, was the Broncos head coach and general manager. Haugan is survived by his wife and their two sons. 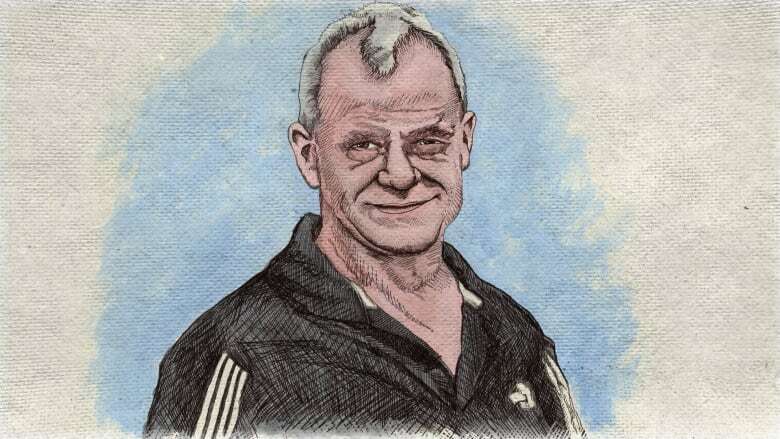 One of his former players in Peace River, Alta., said the coach "never gave up on anybody. He was always there for every one of his players… You wanted to win for him." Adam Herold, 16, would have been the fourth generation to work on the family farm, perhaps after a career in hockey, said his father. Herold joined the Broncos just for the playoffs and was the youngest to die in the crash. 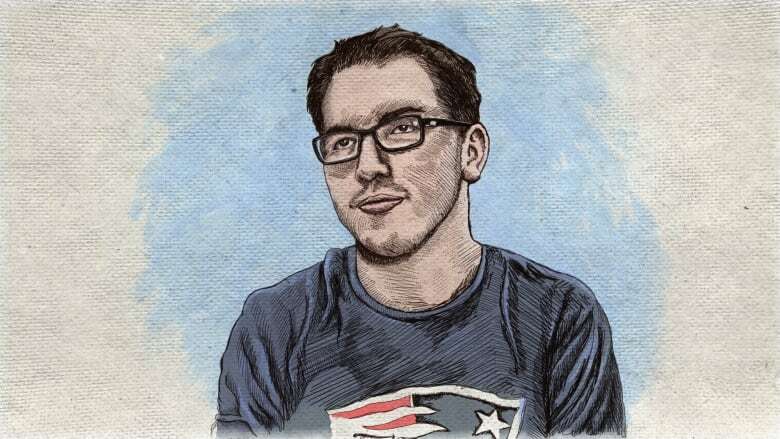 "He was a smart, humble kid who always had a smile," said his father, Russell. 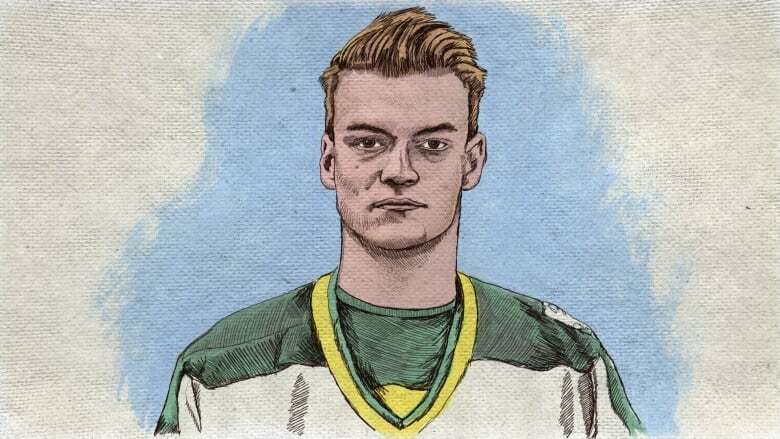 John Smith, manager of Herold's former team, the Regina Pat Canadians, remembered Herold as "one of the finest young men I had the pleasure of managing," adding that he brought a hard work ethic to the team. Brody Hinz, 18, compiled stats for the Broncos and worked for local radio station 107.5 Bolt FM as an intern. Hinz's aunt, Sharon Streuby, said he planned to continue his involvement with the Broncos after high school graduation, and that he planned to attend the University of Regina for sports management. 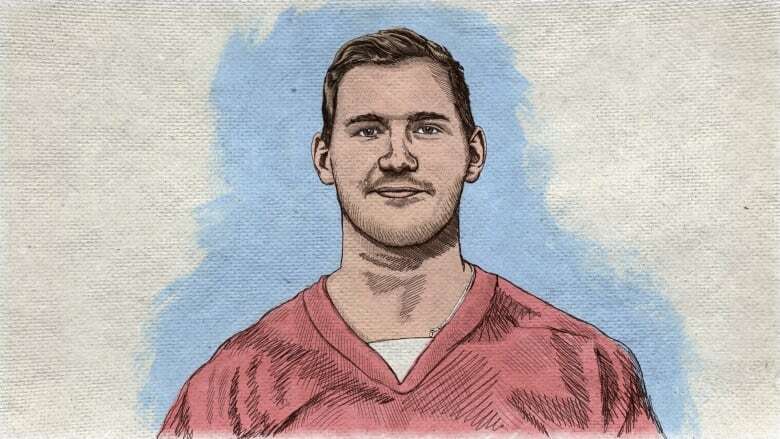 Mid-level professional hockey player Reid Gardiner knew Hinz and tweeted, "He loved sports and knew more facts about [the Broncos] than anyone I knew." 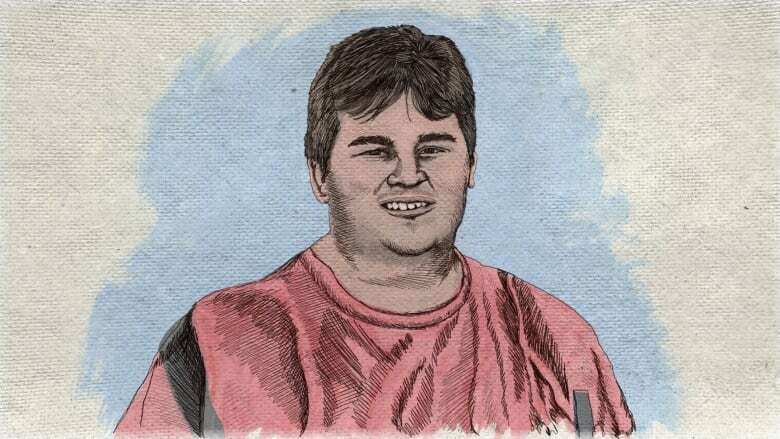 Logan Hunter, 18, is being remembered for his ever-ready willingness to play games or mini-stick matches with children. 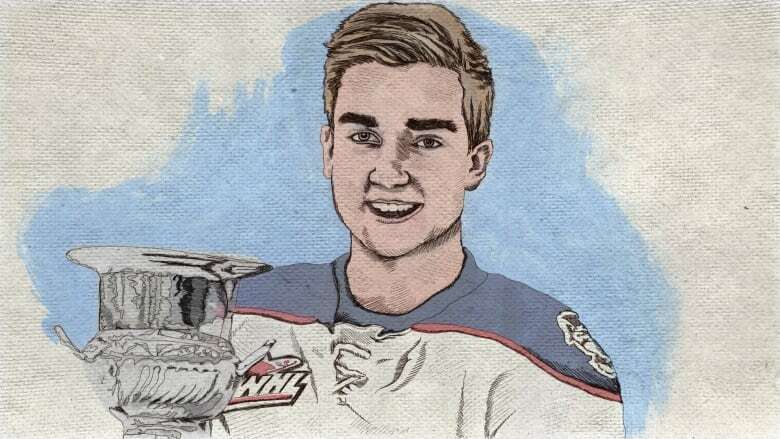 "He had this smirk about him most of the time that might have made you think he was a little bit cocky," said Rene Cannon, a "billet mom" who hosted Hunter in her family home. "But he was truly this kind soul that lay down on the floor and spent time with our puppies." 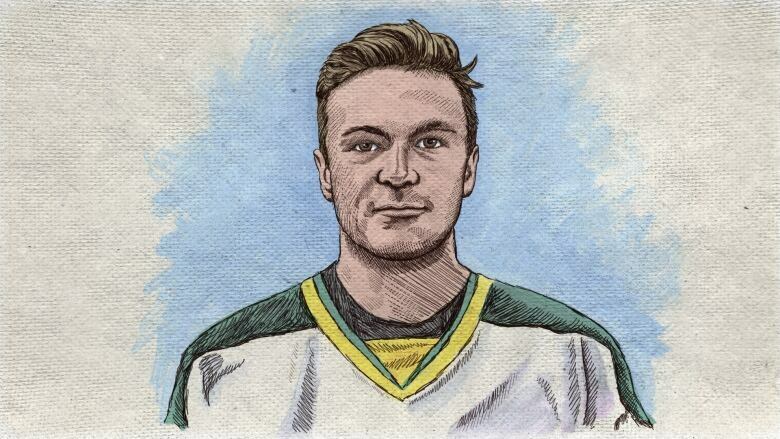 Jaxon Joseph, 20, played forward and was one of the leading scorers in the Saskatchewan Junior Hockey League playoffs. 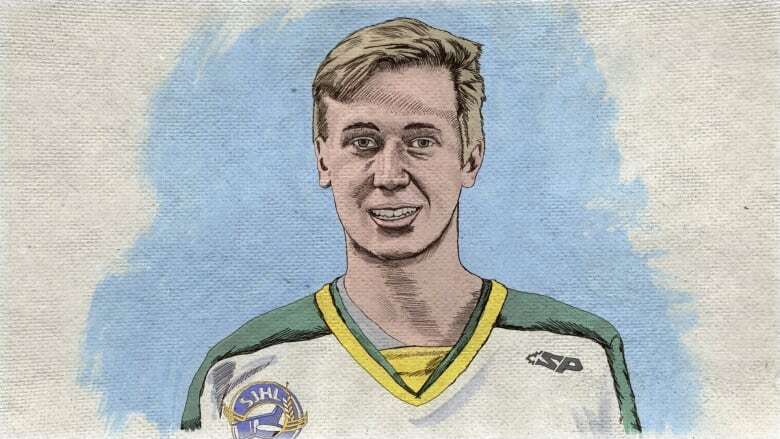 Blaine Neufeld, Joseph's former coach in B.C., said, "Something particular about Jaxon was that he had a particular smile. He lit up the room." 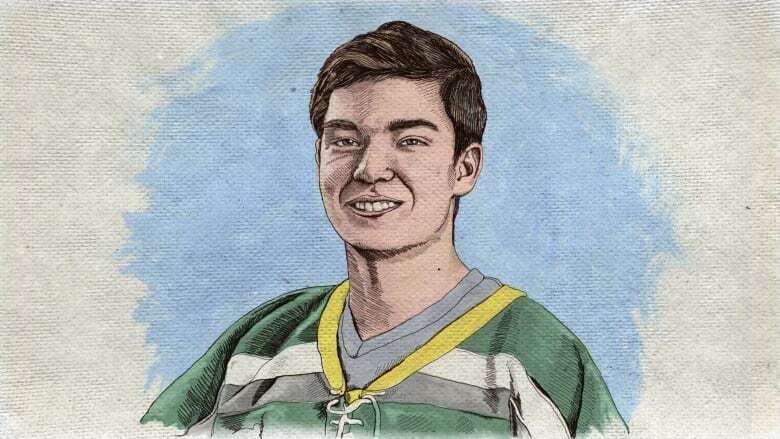 Jacob Leight, 19, was a Humboldt native who played left wing on the Broncos team. His girlfriend, Kayleigh Feschuk, remembers him as someone with "the heart of a lion" and a person who held his family and morals close to his heart. "You don't expect to find somebody like that at 17 and at 19, but we did. We were thankful for it every day and still are." 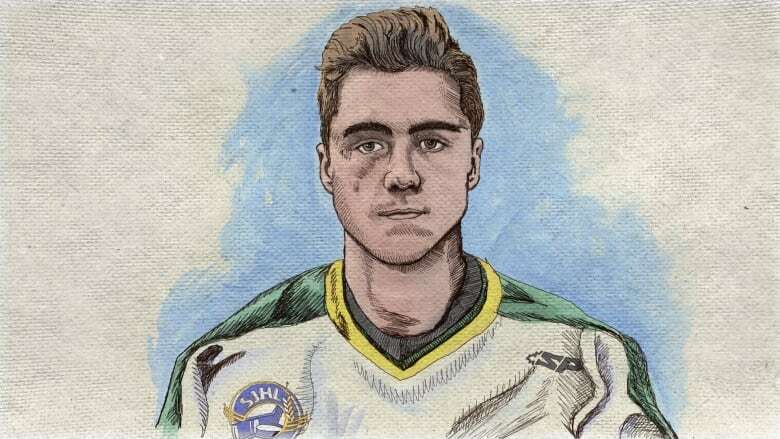 Conner Lukan, 21, was a forward in his first season with the Humboldt Broncos. 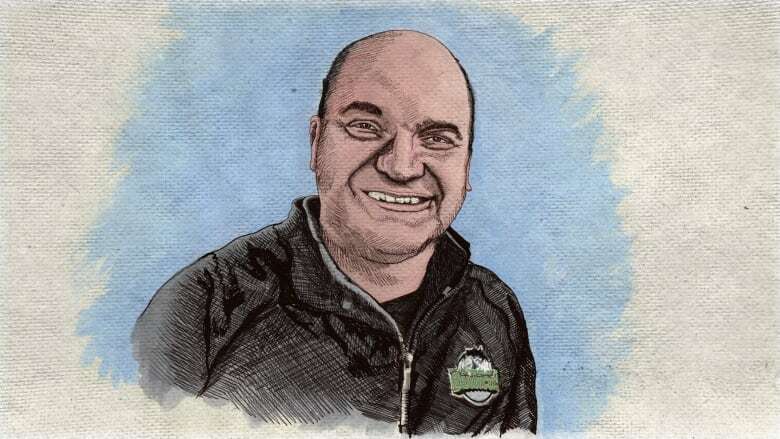 Lukan had many different nicknames throughout his life — Connie, Lukes, Con-Man, Squirrel — but one thing was consistent: His dedication to the people around him. Former Broncos president Kevin Garinger, who also billeted Lukan, remembers wishing well Lukan prior to the playoff game. "One of the last things we talked about via text was... I said, 'Hey Connor, we're not done yet.' And he said, 'We're not done yet!' with an exclamation mark." Logan Schatz, 20, played centre for the Broncos for four years and served as team captain for the past 2½ years. "He was outstanding. There's not a bad word you could say about that guy," said Brennan Hall, a friend of Schatz. Schatz was named the league's player of the month in February 2018 after earning points in eight of nine games. 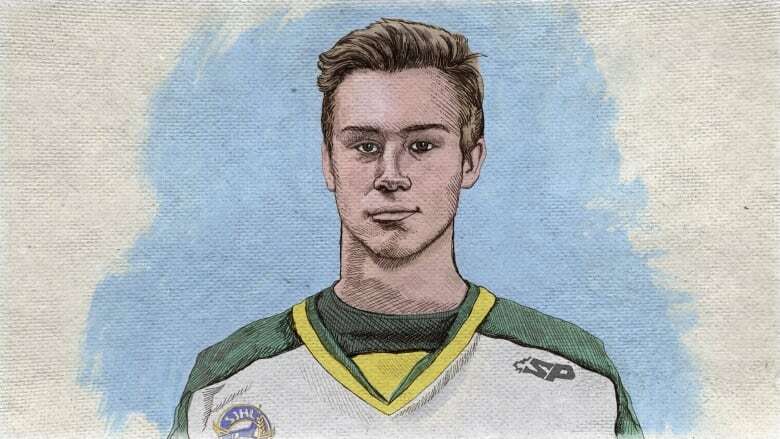 Evan Thomas, 18, was a right winger in his first season with the Humboldt Broncos. Thomas excelled at science in school and was considering a future as an orthopedic surgeon. "He was my best friend," said his father, Scott. "I'm never going to be able to sit beside him on a golf cart and share a beer and have a laugh." Parker Tobin, 18, was a goalie in his first season with the Broncos. He is being remembered for both his resilience and his intelligence. "He was an intelligent person beyond his years that at times liked to talk too much, but typically was one of the smarter people in the room," said Ryan Rechner, one of his former coaches. 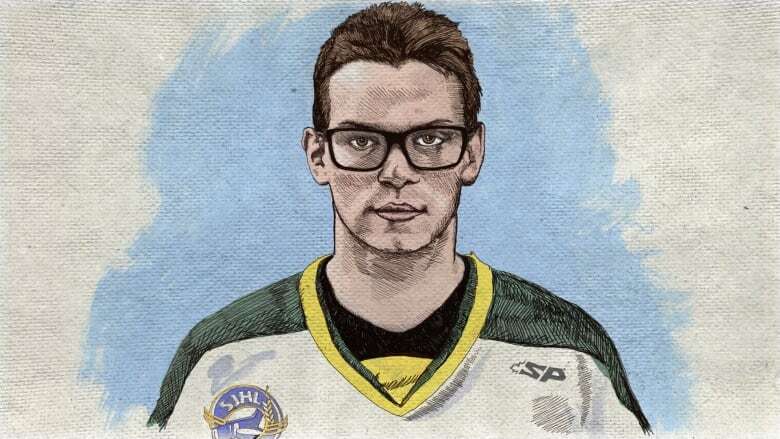 Stephen Wack, 21, was a defenceman who played for the Humboldt Broncos for two seasons. One friend remembers him as a "gentle giant." His brother, Justin Wack, remembers him for his talent with making videos.